Post news Report RSS	Dealer’s Life 1.16 update: Portuguese, QoL improvements and much more! The new 1.16 update is now available to all Dealer's Life players! Good day to you, Great Dealers out there! 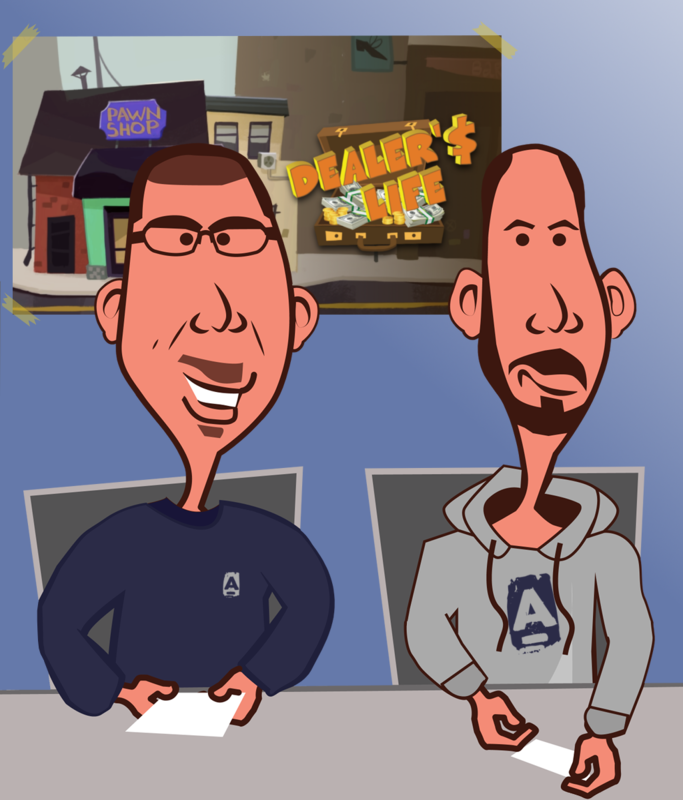 We just released version 1.16 of Dealer’s Life and there is really a lot to talk about but before we begin with the usual listing of all the improvements of this update we would like to give a huge thank you to every Content Creator and every Streamer that are playing and enjoying our game. It is so awesome to see how much love is coming from Youtube and Twitch, an incredible amount of playthrough videos keeps coming since our release on Steam and this is simply amazing! 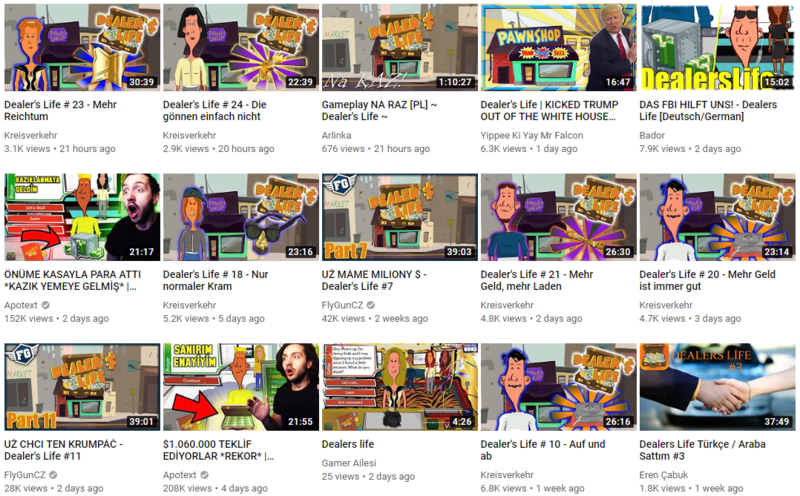 We would love to name and thank every single one of you guys making videos but we don’t want to forget anyone, so we will just encourage every Great Dealer reading this article to search for Dealer's Life on Youtube and Dealer's Life on Twitch and watch lots of playthrough videos! Let’s now get back to our new release. For the joy of our Portuguese speaking players we finally completed the Portuguese localization for the game! 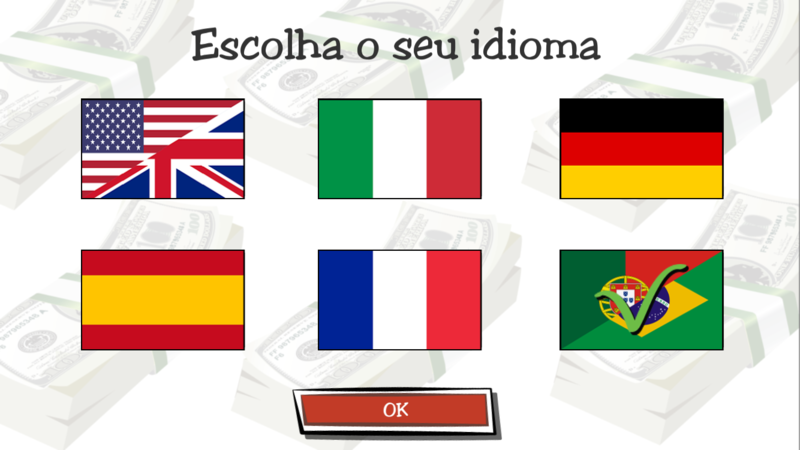 We hope this improvement can bring more enjoyment to all Portuguese players that are not familiar with foreign languages! Of course if you should find any issue with the new localization do not hesitate to let us know and we will fix it as soon as possible! Moving on, while we were watching all those wonderful Dealer’s Life playthrough videos we thought that something had to be made to better highlight the mouse pointer, just to make the watcher more aware of the action performed by the streamer, so we introduced a nice customized mouse pointer in the PC version of the game. The new pointer is now bigger and much more visible than the standard pointer, we hope this helps you having a clearer idea of where the mouse is pointing at any given time. Let us know if you like it! Speaking about the next change, we would like to thank our great Steam Community for giving us a lot of smart feedback about quality of life improvements for the game! Following our players feedback we decided to analyze the game flow and tried to understand if some passages could be improved in order to make the gaming experience more straightforward. First of all we improved weekly expenses visualization by moving them in the "My shop" notebook section: here we show the amount that will be paid at the end of the week as well as details on how much your shop and your employees cost. Then we removed a popup window that was shown after assigning a task on an item since it didn’t provide any essential data. In addition, the popup window that appears after locking an item has been converted into a tutorial tip that will be shown the first time an item is locked. And finally, talking about tutorial tips, we decided to change the default value of the checkbox that dismisses them so that now all tutorial tips will show up only once unless you decide to unckeck the checkbox. 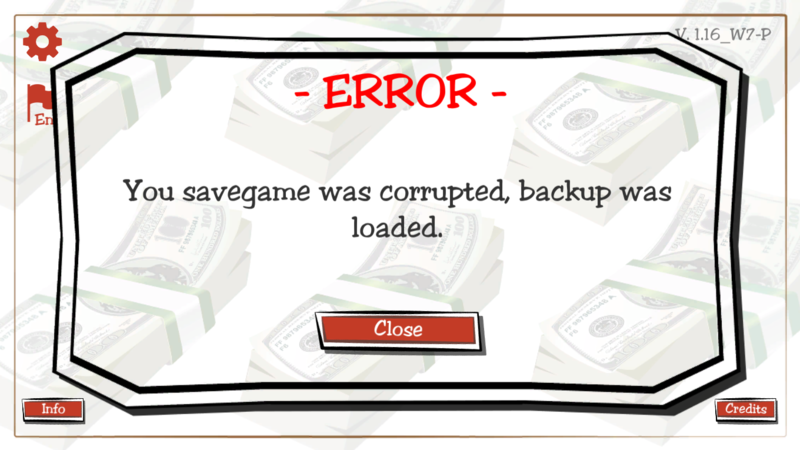 We also listened to the few of you that had some issues with the saved game. Even if you are very few we still think that losing progress of a long game should be avoided at all costs so we did our best by introducing a backup save. We also gave some more love to existing localizations and, thanks to the help of some of our most passionate Great Dealers, we managed to fix many typos, especially in German! Talking about PC version, for those of you that play Dealer’s Life on Steam we also introduced a whole set of Steam Trading Cards! From now on you will get Dealer’s Life Trading Cards by playing the game on Steam and of course you can manage to get also Dealer’s Life wallpapers, badges and emoticons by collecting all the cards! What are you waiting for? Time to catch them all! We hope you’ll like all these improvements! As usual more is coming with the following releases (yes, Steam Achievements! And we are working on some big surprises too! ), so stay tuned, don't forget to check our Roadmap and keep up the good deals!